Exhibition: R+T ASIA Date: March 20-22, 2018 Booth No. : N1A35 Avenue: Shanghai New International Expo. Centre (SNIEC) New Products: 1. Rolling code remote compatible with LIFE Fido 2&4, 433MHz; 2. Car key for Buick, Peugeot, Honda, Ford, Nissan, Chrysler, BMW, Land Rover etc; 3. Multi-code & Multi-frequency remote control Main Exhibits: Rolling Code Remote Control, Remote Duplicator, Sliding Door Control Board, Roller Door & Tubular Motor Control Box, Sectional Door Operator, Car Key etc.. Highlights: Technical staffs to offer ODM services, just bring your request and questions. WE ARE WAITING YOU HERE ! Exhibition: Global Sources Security Products Show Date: April 11-14, 2016 Booth No. : 2G02 Avenue: AsiaWorld-Expo, Hongkong Airport New Products: 1. Rolling code remote compatible with LIFE Fido 2&4, 433MHz; 2. Car key for Buick, Peugeot, Honda, Ford, Nissan, Chrysler, BMW, Land Rover etc; 3. 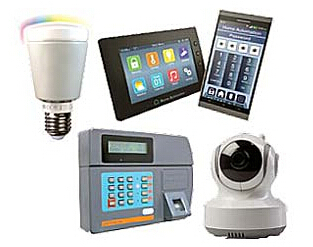 Multi-code & Multi-frequency remote control Main Exhibits: Rolling Code Remote Control, Remote Duplicator, Sliding Door Control Board, Roller Door & Tubular Motor Control Box, Sectional Door Operator, Car Key etc.. Highlights: Technical staffs to offer ODM services, just bring your request and questions. WE ARE WAITING YOU HERE ! Exhibition: R+T ASIA Date: March 22-24, 2016 Booth No. : N1C13 Avenue: Shanghai New International Expo. Centre (SNIEC) New Products: 1. Rolling code remote compatible with LIFE Fido 2&4, 433MHz; 2. Car key for Buick, Peugeot, Honda, Ford, Nissan, Chrysler, BMW, Land Rover etc; 3. Multi-code & Multi-frequency remote control Main Exhibits: Rolling Code Remote Control, Remote Duplicator, Sliding Door Control Board, Roller Door & Tubular Motor Control Box, Sectional Door Operator, Car Key etc.. Highlights: Technical staffs to offer ODM services, just bring your request and questions. WE ARE WAITING YOU HERE ! 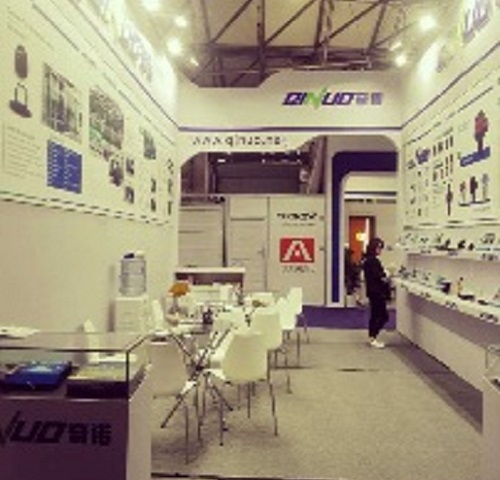 Exhibition: Global Sources Security Products Show Date: October 11-14, 2015 Booth No. : 2K01 Avenue: AsiaWorld-Expo, Hongkong(nearby the airport) New Products: 1. Rolling code remote compatible with LIFE Fido 2&4, 433MHz; 2. Car key for Buick, Peugeot, Honda, Ford, Nissan, Chrysler, BMW, Land Rover etc; 3. Multi-code & Multi-frequency remote control Main Exhibits: Rolling Code Remote Control, Remote Duplicator, Sliding Door Control Board, Roller Door & Tubular Motor Control Box, Sectional Door Operator, Car Key etc.. Highlights: Technical staffs to offer ODM services, just bring your request and questions. WE ARE WAITING YOU HERE !